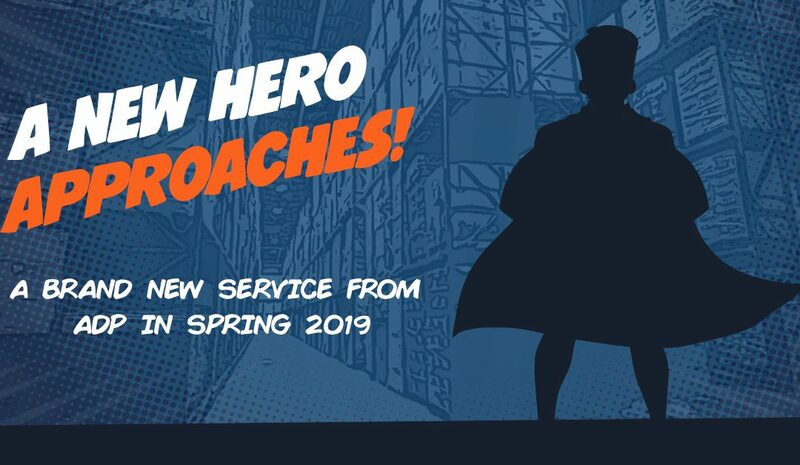 It’s almost time to announce who our brand NEW superhero is and what he will be doing, keep posted in May to find out who he is. Very soon ADP will be announcing a brand NEW superhero to their team, keep an eye on our website and social media pages to find out more! 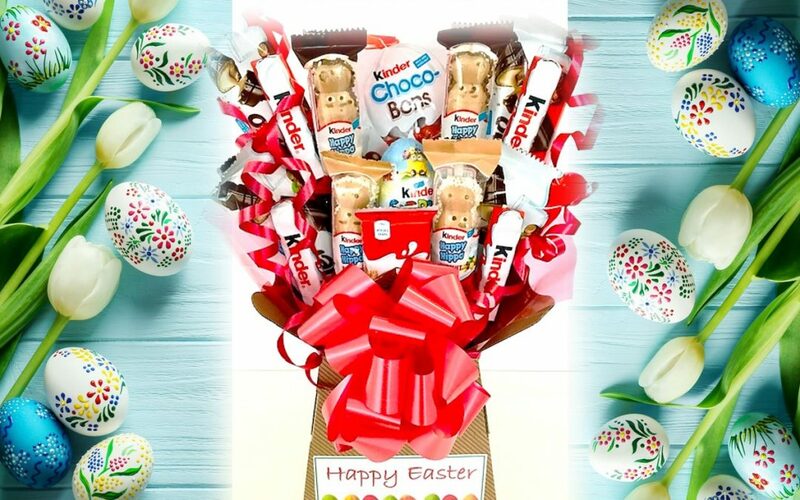 Win this fantastic Valentines Gift! It’s competition time again! 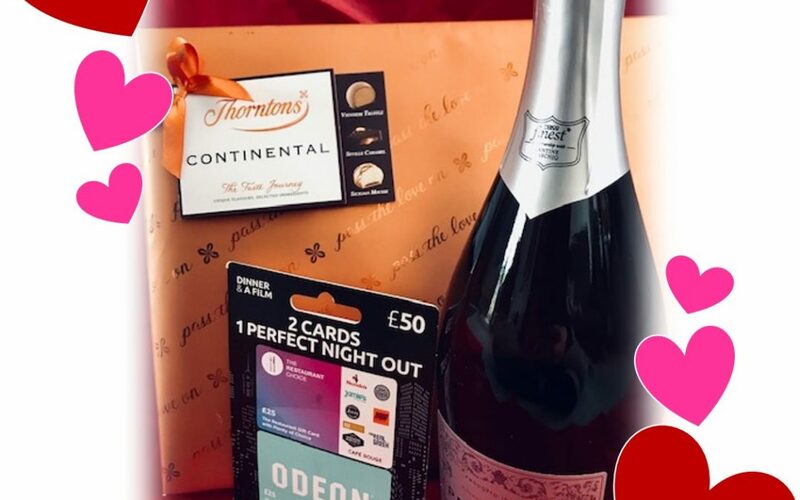 Would you like to be in with a chance of winning this fantastic prize for Valentines Day? 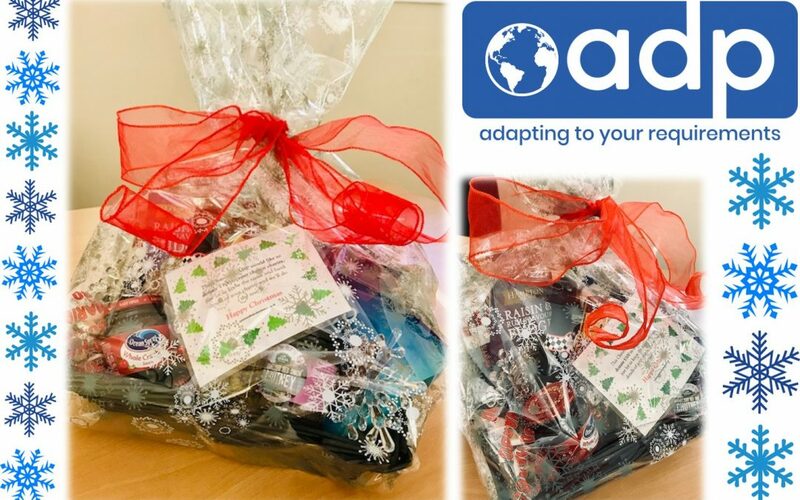 Simply follow our linked in page here https://www.linkedin.com/company/adpdistribution/ to be in with a chance of winning! Why not Link in with us? 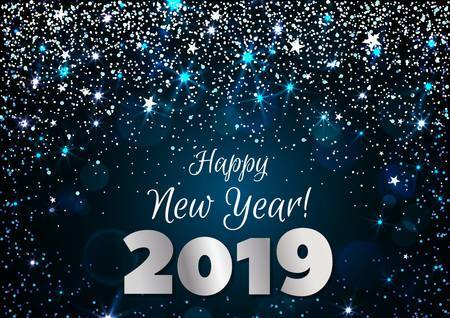 From everyone at ADP, we would like to wish you a very Happy New Year, here’s to a great 2019! 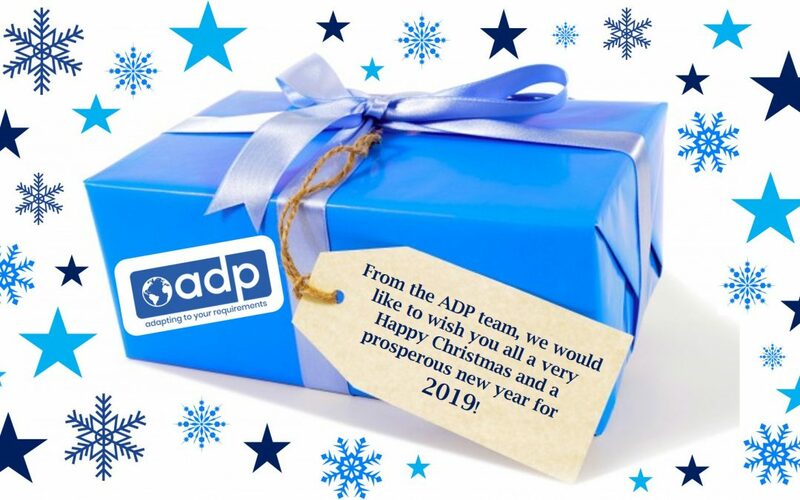 After a very busy, exciting year, ADP will close for Christmas on Friday 21st December at 5pm and re-open at 8am on Wednesday 2nd January 2019. We would like to wish you all a very Happy Christmas and a prosperous 2019, see you in the new year! Our great NEW page on the Retail Focus website! 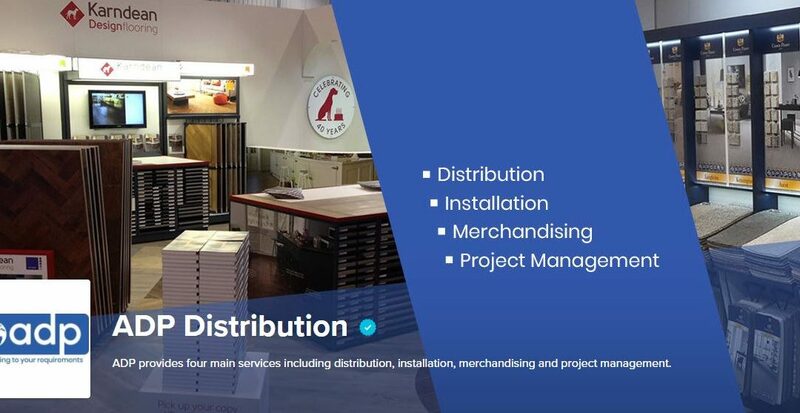 We are very excited to announce the launch of our brand NEW page on the Retail Focus website, for all you need to know about ADP including some great installation pictures, check it out here! 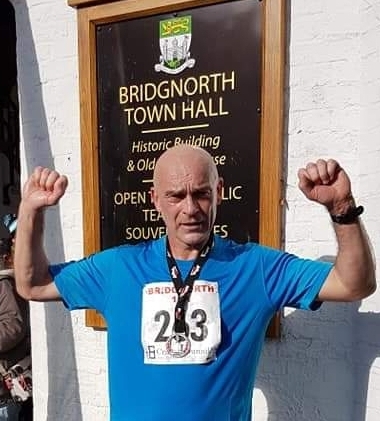 Congratulations is in order to our Operations Manager, Rob Parsons for successfully completing another 10k run at this year’s Bridgnorth Run, this time he was awarded with a medal, well done Rob from the ADP team.